Love was definitely in the air! The Star Magic Ball is basically local showbiz's own version of prom! 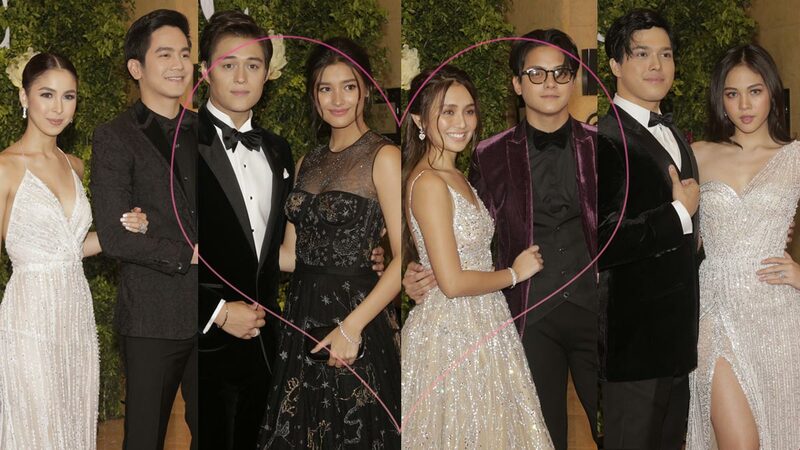 Held on Saturday, September 30, at the Makati Shangri-La Hotel, the entertainment industry's biggest love teams and real-life couples definitely looked like prom kings and queens as they went down the red carpet.